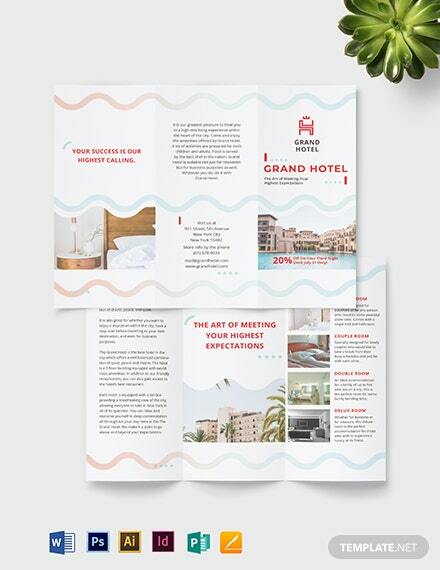 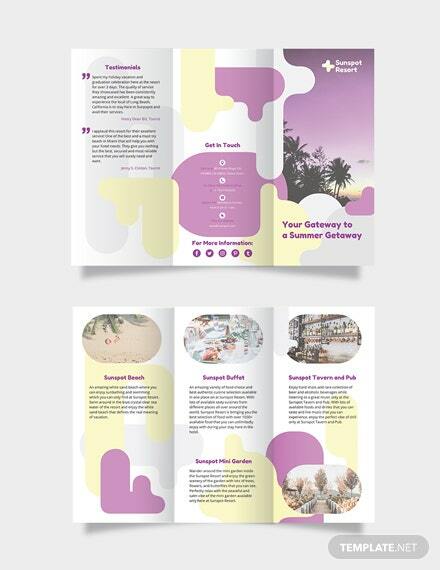 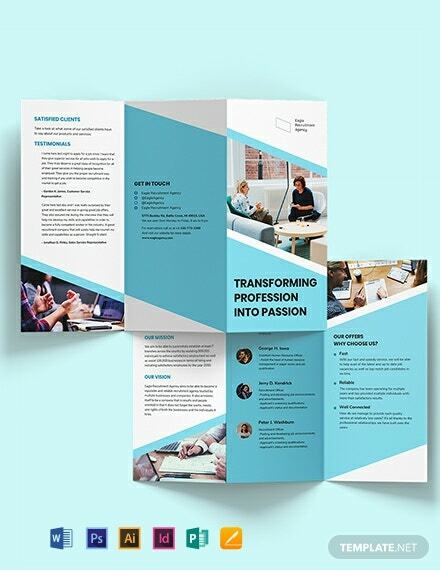 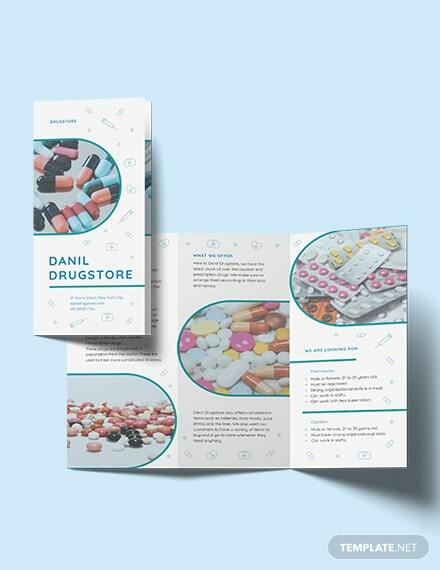 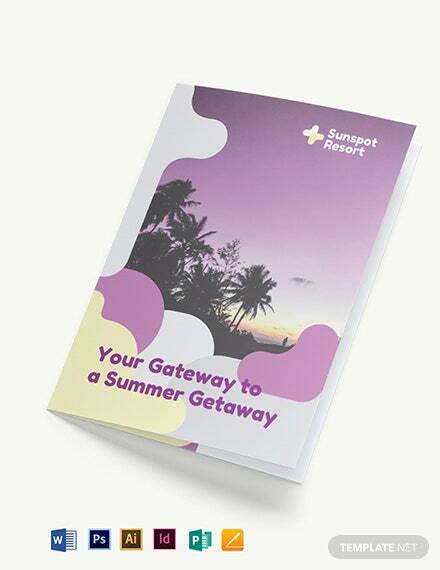 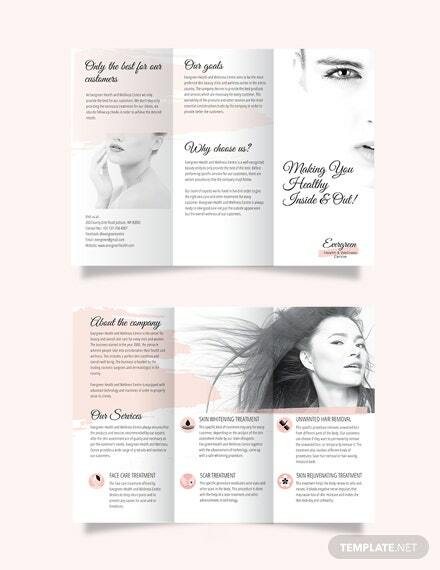 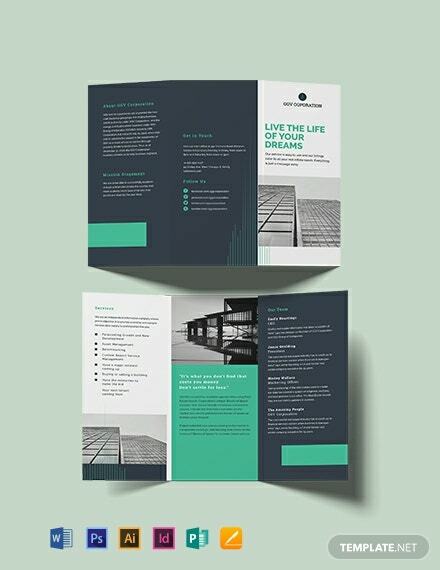 Download this free tri-fold brochure template for free. 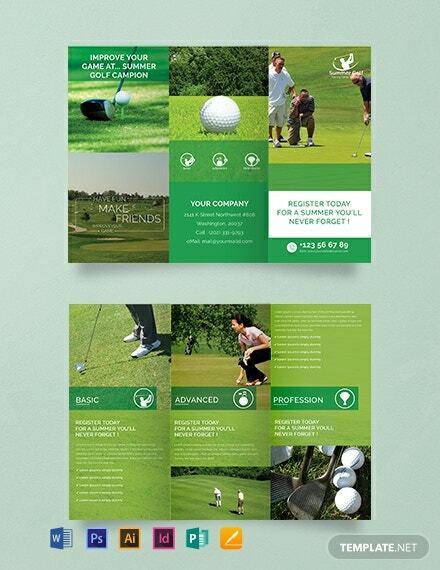 Perfect for the upcoming summer golf event. 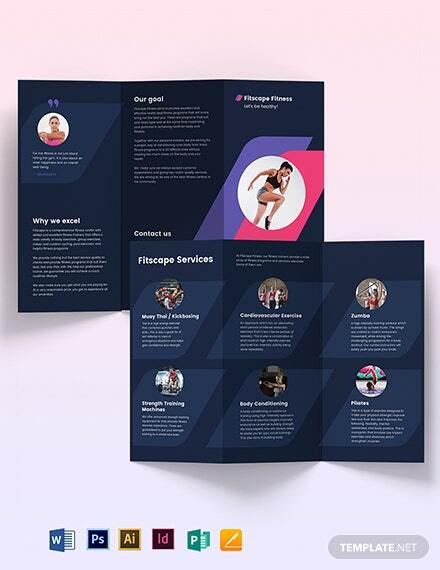 This template is easy to edit and fully customizable in all versions of Photoshop.